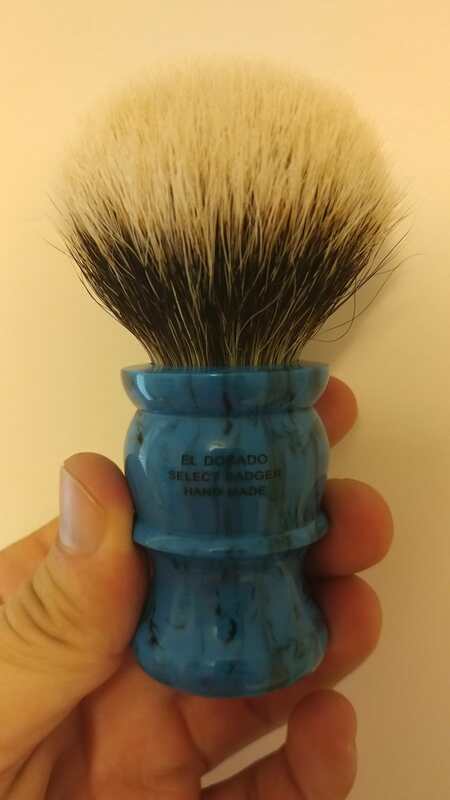 Looking to trade my 28mm Paladin El Dorado in Cobalt. 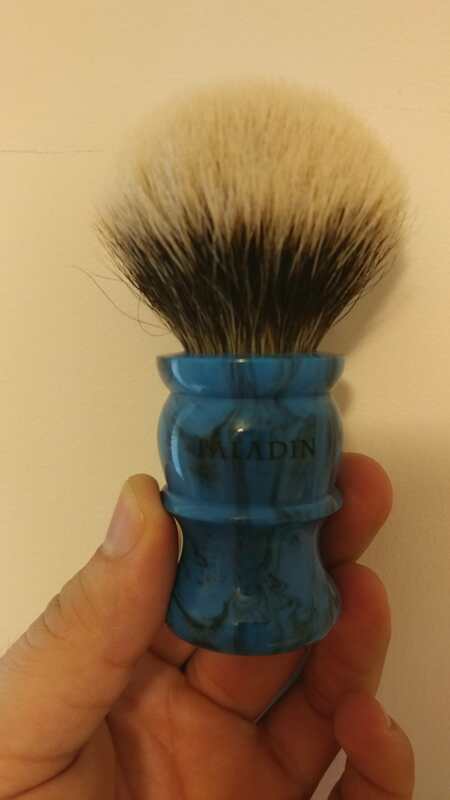 The brush looks great, performs even better than it looks just not getting much love in my den. I have the tube but not the photo. Gonna bump this. Offer up whatever you have who knows I may say yes.